The Darwin Escapes team want you to visit their holiday parks across the UK. To tempt you into doing just that thy put together a travel guide with a twist – all the locations at which Harry Potter was filmed. Geek Native’s HQ is here in Edinburgh so we know a thing or two about Harry Potter locations. In fact, some blog posts have been written in the same cafes that Harry Potter was written in. Geek Stuff Wozah! 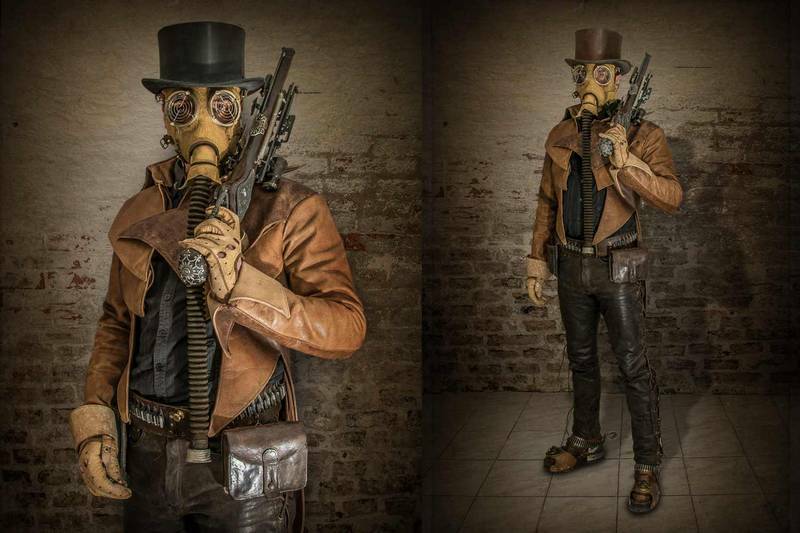 These steampunk designs rock!